This Kids Rewards Chart is on sale for $9.99 at Amazon right now. That's 50% off the list price of $19.99! This is an Amazon lightning deal, so will only be available for a very limited time and only while supplies last. 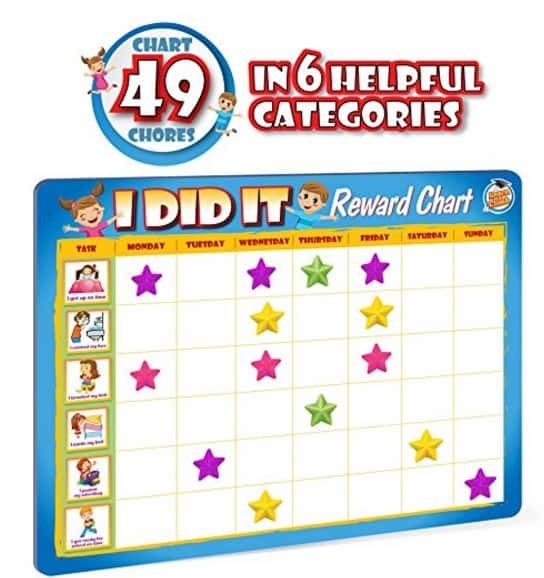 If you missed this deal, check out all of the other Kids Chore Charts available on Amazon right now!